When we first moved to Florida in 2004, our good friend Barbara Wall, who runs the local Prudential office, invited us to lunch at the Eau Gallie Yacht Club. While there, she introduced our daughters (then 6 and 9) to a wonderful young girl just ten years old. Bre was friendly, charming, beautiful and made it really easy for our daughters to make the transition to their new home. It turns out, Bre Morgan is also a very talented young artist. 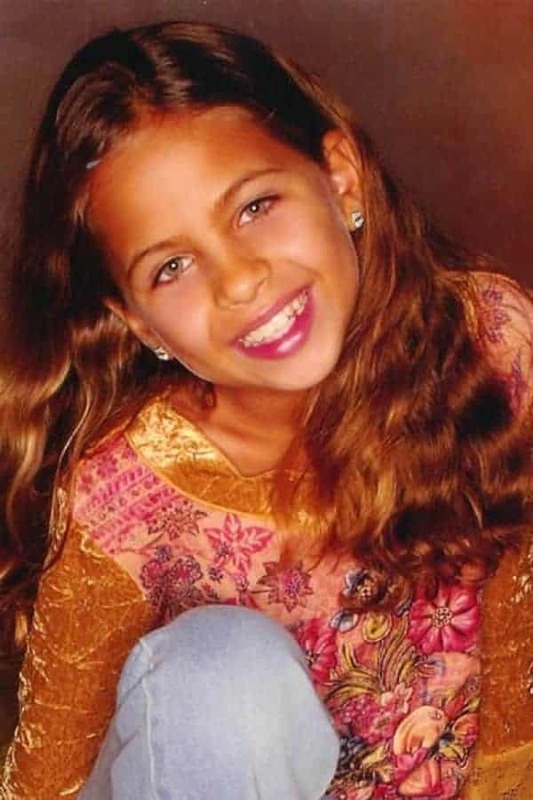 In 2006 she won a national singing contest, and has recorded her first album at age 13. The same year we first met Bre, my cousin Wilfred and Juliet welcomed their first grandchild. Kaitlyn is a lovely young girl born to wonderful parents, Allison and Reuben Maher. 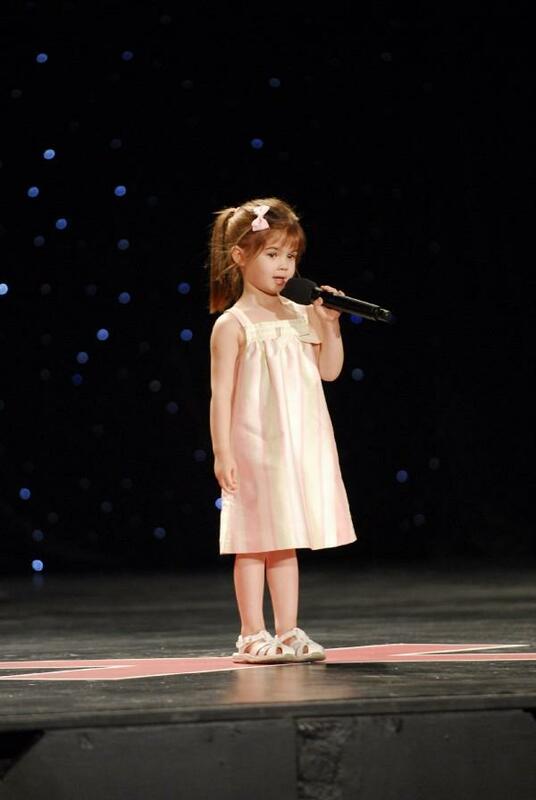 It’s 2008, now just four years later, and this last week, Kaitlyn was selected to be among the top 10 of the popular show America’s got Talent. Ten years, four years, charming, beautiful and loaded with talent. But, where did the talent come from? Was their talent born, or made? I suspect these two young ladies were born talented, but the good news for the rest of us can be found in the work of Dr. Anders Ericsson. He attributes most expert performance to something he describes as “deliberate practice”. In other words, “practice does make perfect”. Turns out, you are more likely to practice something if you enjoy doing it. In case you are wondering, these two young ladies, they love what they do, and they practice a lot. Want talented performance at work? Then your teams must love what they do, and they must practice at getting better! Very interesting article! Hard work beats talent when talent fails to work hard. I hear 10000 hours is the magic number of hours required to become an expert. So many times I have seen a brilliant team that performs so well, split up. For some inexplicable reason it is felt that these people are special individuals. If each member of the team is sent to another team then, these super people will bring those teams up to speed. This strategy never works, the reason the original team worked is because the members were just that a team. They worked together, understood each other, worked for each other. In short they had synergy. Sadly a brilliant team is lost, and in a short time the individuals are lost to the firm too. Jackie, you are absolutely correct. There is a learning curve for getting teams productive and there is a great deal of risk when those teams are split up. But, it’s not always practical to keep successful teams together when interests evolve, e.g. Beatles. Clearly, when it comes to getting value out of great teams, a delicate balancing act is required. Want talented performance at work? Then your teams must love what they do, and they must practice at getting better! That’s right!